Criminal justice professor Stuart Platt has been hired as an ethics attorney by the U.S. Department of Justice. 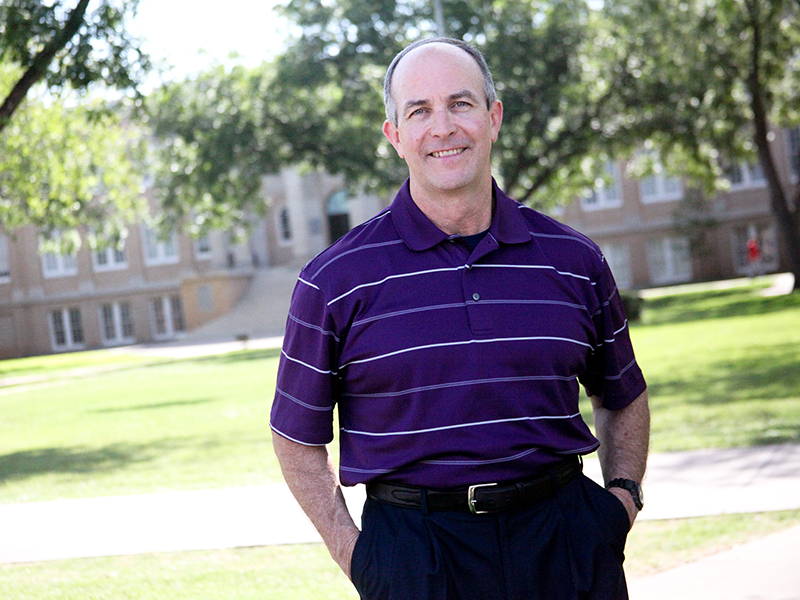 An ACU professor has been hired as a top ethics attorney in the U.S. Department of Justice. Stuart Platt begins work in September in the Department of Justice in Washington, D.C., where he will be assigned to the Office of Professional Responsibility. OPR is tasked with ensuring lawyers employed by the Department of Justice follow the guidelines, rules and laws associated with their responsibilities for the federal government. Prior to joining the faculty at Abilene Christian University in 2013, Platt had 32 years of professional experience in law, criminal justice and government, including at the Texas Department of Public Safety as inspector general and as general counsel, U.S. magistrate judge and assistant U.S. attorney. Platt is also a colonel in the U.S. Army Reserve and is a licensed peace officer in Texas. During Platt’s tenure at ACU, the criminal justice program expanded to include two new majors, a bachelor of arts and a bachelor of science in criminal justice; created multiple new courses; integrated law enforcement officers into some of those courses; grew the program’s internship locations; and welcomed numerous recruiters to campus. Platt also helped place ACU graduates in jobs ranging from the Texas Department of Public Safety to local jurisdictions such as the Abilene Police Department. Platt will continue to provide input to the university within the context of ACU’s Education Innovation Initiative, in which the department will offer students and visiting law enforcement personnel training in specific skills. These will involve topics ranging from mental health interdiction to weapons instruction to criminal law education for refugees. Platt and his wife, Carissa, have three adult children and three grandchildren. One of their sons is a major in the U.S. Army, and is currently stationed at Fort Belvoir, Virginia, just outside Washington, D.C. The ACU Department of Political Science offers degrees in political science and criminal justice and a certificate in international relations and comparative politics. The department also oversees the Jack Pope Fellows Program, named after former Texas Supreme Court Chief Justice Jack Pope. View more from ACU News.